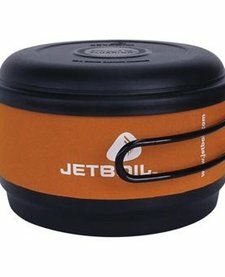 PERSONAL COOKING SYSTEM | It’s about cooking. 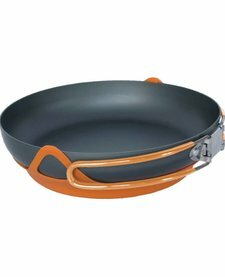 MiniMo delivers UNMATCHED simmer control, metal handles, and a low spoon angle for easy eating! 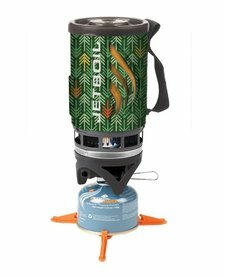 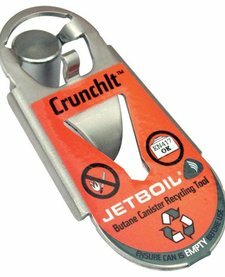 A long-time standard for outdoor cooking, now updated and improved through the use of Jetboil's FluxRing® technology, which provides incredibly even heating. 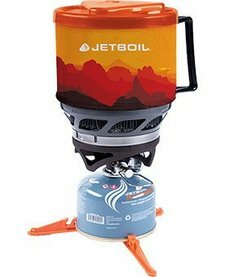 PERSONAL COOKING SYSTEM | The Flash steps up from the Zip with a push-button igniter, heat indicator, and increased volume.